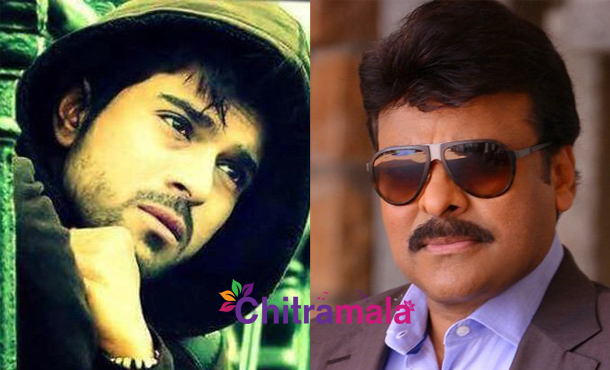 Ram Charan has the other day put an end to the discussions about megastar Chiranjeevi’s 150th film. He announced that VV Vinayak will direct the Telugu remake of Tamil blockbuster film ‘Kathi’ starring Vijay. 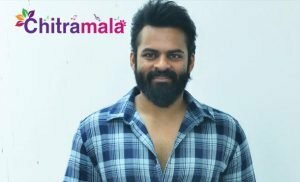 Ram Charan wanted to produce the film on his newly floated Konidela Productions banner. However, the biggest twist came to him in the form of Lyca Productions, the producers of Tamil Kathi. 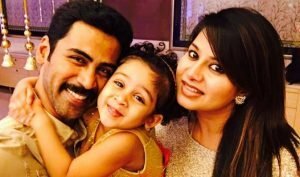 It is heard that Lyca Productions put a condition that they will co-produce the Telugu remake, or they won’t give the remake rights at all. With no other option left, Chiranjeevi and Charan have agreed. Chiranjeevi’s 150th movie will hit the floors in the early 2016. Meanwhile Ram Charan is also getting ready for his new movie , which is a Telugu remake of Tamil super hit film “Thani Oruvan”. Lyca Productions is also producing director Shankar and superstar Rajnikanth’s ‘Robot 2.0’ on an unbelievable budget for Rs 350 Crore.